After you have perused the resume and interviewed the job candidate, it’s time to pick up the phone and call the references listed on his resume. Job references can offer valuable insight into a candidate’s abilities. Before you contact the references, though, it’s critical to make sure you’ve planned the right questions to ask. To avoid the appearance of bias, steer clear of personal queries, such as whether the applicant is married or has children, or anything that questions age, gender or religion. Although it’s likely the applicant has worked with the reference you’re calling, you will want to determine the nature of their relationship. Pose a question such as, “How are you acquainted with the candidate?” The answer will highlight who worked for whom, how often and on what basis. Then you can follow up with a question about how long the two worked together. If you learn their relationship spanned 10 years, you’d probably ascribe more weight to the reference’s answers than you would if they’d only known each other for two. The candidate has provided you with a summary of her responsibilities from prior positions. Posing certain questions to references will tell you how those responsibilities match up with the reality. Ask the job reference to describe the duties the candidate handled. You might also offer an overview of the responsibilities the candidate could expect to tackle at her new job. Find out if the reference believes the candidate is qualified to take on those responsibilities. The end of the reference interview is a good time to learn why the applicant exited the company. 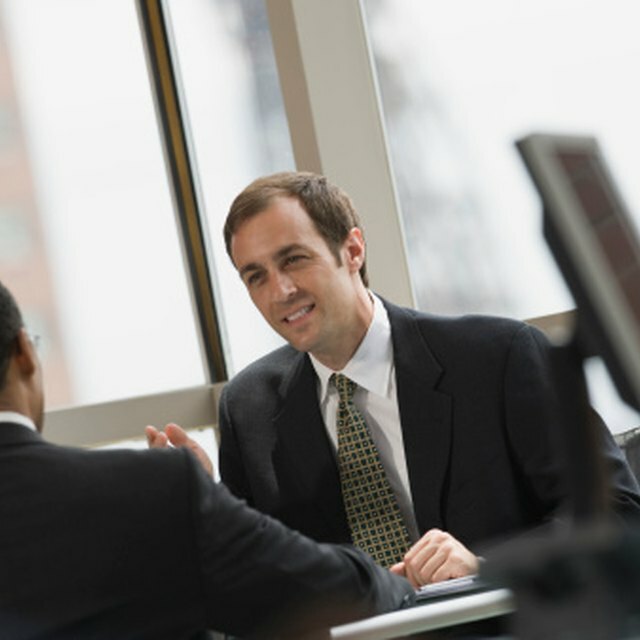 Be as direct as possible when asking with questions like, “Why did the candidate leave your company?” and “Could she have continued working there if she wanted to?” You may find out that the applicant’s explanation differs from what the reference says – which can be a key factor in determining whether to extend a job offer. While the conversation is winding down, ask, “Would you rehire the candidate if you could?” The answer may lend more wisdom into this candidate than a resume ever could.